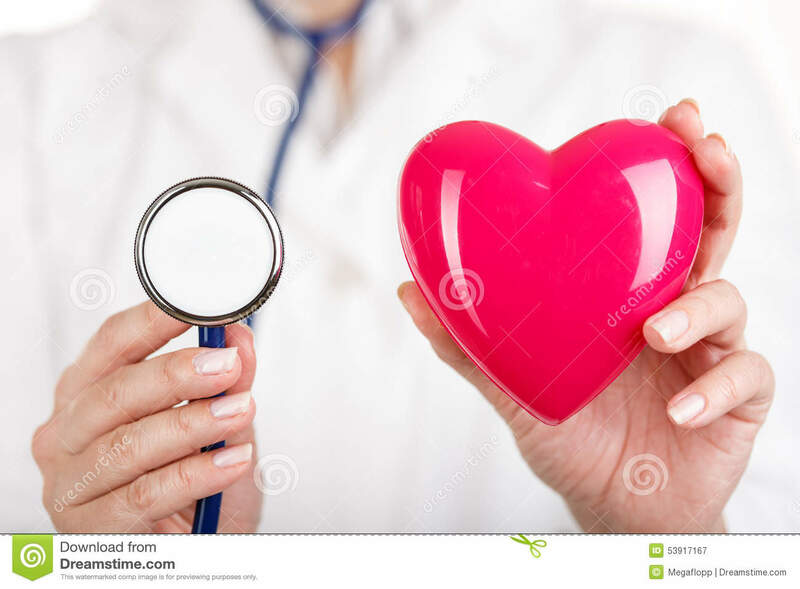 (RxWiki News) The majority of people in the United States had suboptimal cardiovascular health, according to a new study. And while the heart health gap between black and white patients appeared to narrow over time, this study found that disparities decreased because overall heart health decreased among the white population. This study drew its findings from the National Health and Nutrition Examination Survey between 1988 and 2014. For that time period, the study authors measured the following cardiovascular health factors: smoking, diet, physical activity, body mass index, hemoglobin A1C, cholesterol and blood pressure. Only 40 percent of white study participants were considered "optimal" for the above heart health factors. For Mexican-Americans, that figure was roughly 25 percent. And for African-Americans, it was 15 percent. These researchers didn't examine data for other racial or ethnic groups. Based on their findings, these researchers said overall cardiovascular health has fallen in the United States. They called for various interventions to "address declining population health and persistent health disparities." 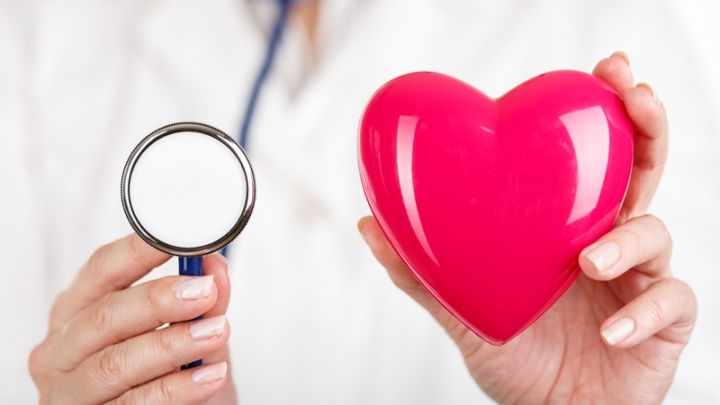 Ask your health care provider how you can improve your heart health. Various arms of the National Institutes of Health and the University of California, Los Angeles, funded this research. Two study authors disclosed stock holdings with pharmaceutical companies.